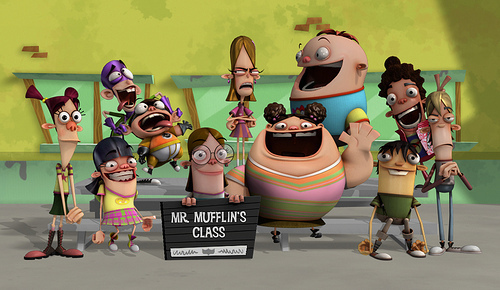 class picture. . Wallpaper and background images in the Fanboy and Chum Chum Club club tagged: class photo. OMG! LOOK AT CHRIS CHUGGY'S FACE! LOL! Fanboy and Chum Chum also look funny in this pic! I know, thanks! I've seen her a few times. where have you seen her? in drawing or animated form? me too.I want to see it in animmated form. all you have to do is click on the flag and report it!